Whether you have two days or two weeks to spare, here are the best last-minuteEaster breaks to book now. 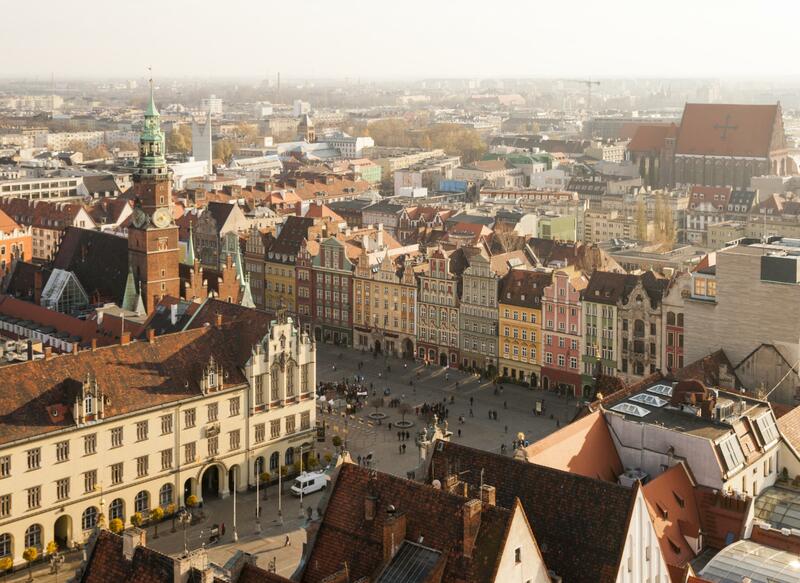 Overlooked for Warsaw and Krakow, university town Wroclaw is the fourth-largest city in Poland and a former European City of Culture. Plus, it’s the perfect size for exploring on foot. Art lovers can visit the MWW, which is the main contemporary art gallery in the city, while Galeria DNA exhibits Polish and international artists. The Japanese Garden and Botanical Garden are also great places to stroll. Talking of walking: while wandering around the city, look out for gnome sculptures. There are 400-500 of them in total, inspired by a political protest in the 1980s, and maps are available from the City Hall to take you on a guided tour. How to do it: Lastminute.com is offering a three-night stay at the four star Invite Wroclaw hotel, with flights from London Stansted with Ryanair from £231 per person. 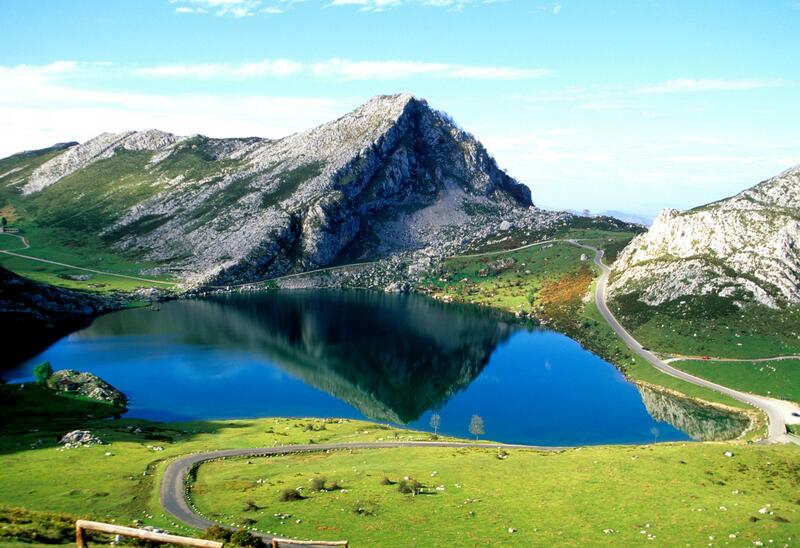 Those in search of a physical and mental challenge should check out Responsible Travel’s seven-day walking and Spanish language trip in the Picos de Europa National Park in northern Spain. The intensive language course is limited to just six people and includes four 50-minute lessons a day from Monday to Friday, plus four-hour daily hikes in the national park and surrounding area. How to do it: Seven days’ “basic” accommodation is £576 per person (excluding flights), although the company is currently offering an Easter special with 10 per cent off course prices when two people book, or 15 per cent when three people book. 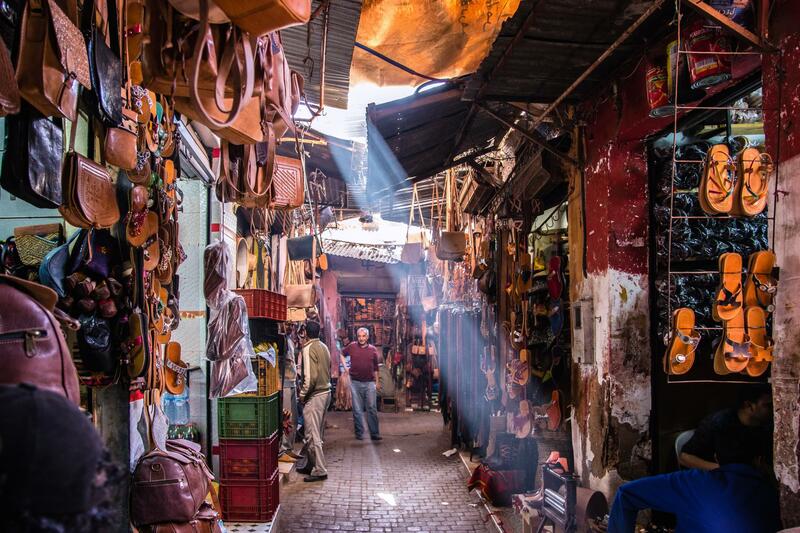 If you’re keen to get poolside and catch some sun, try Marrakech – it’s only a three-hour flight from the UK. Stays are available at the platinum-rated Riu Tikida Palmeraie for under £500; set in 13 acres of garden, the hotel features a main pool, children’s pool and is a short drive from Marrakech’s Old Quarter. Guests wanting to explore the medina can take one of the hotel’s complimentary shuttle buses. How to do it: Tui is offering seven nights at the Riu Tikida Palmeraie, including flights, on an all-inclusive basis for just £475pp. The five-star Château de Mirambeau boutique hotel, at the crossroads of the Bordeaux and Cognac vineyards, is the perfect place to relax. With eight acres of landscaped gardens, two swimming pools, a spa and tennis courts, the hotel has plenty to occupy guests when they’re not catching forty winks in one of the opulent suites. 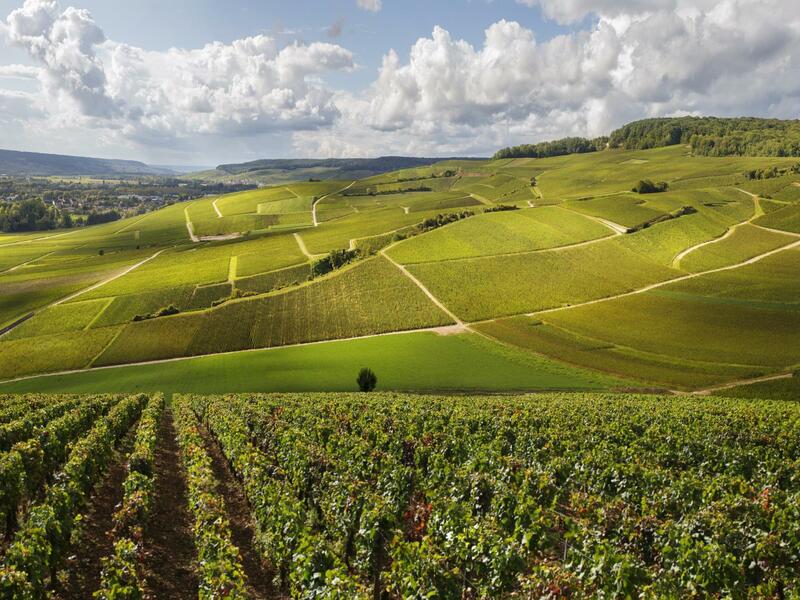 The hotel’s restaurant is Michelin-starred and wine and cognac tasting events are available. How to do it: Ryanair flies from London Stansted to Bordeaux, departing Thursday 18 April and returning Monday 22 April, from £218. Room-only rates start from €207 (£177). 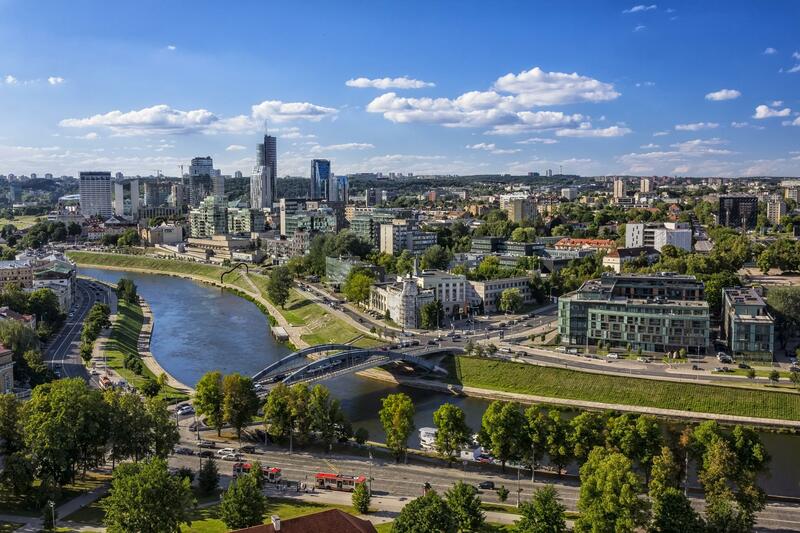 If you’re already enjoying the school holidays and want to jet off before the Easter weekend rush, head to Lithuanian capital Vilnius. Perfect for the budget conscious, this eastern Europe destination has repeatedly been voted one of the cheapest city breaks in Europe. The Contemporary Art Centre offers free entry to many of the exhibitions, while kids will love the Vilnius Museum of Illusions. A wander through the historic old town’s cobbled streets is a delight, while a trek to the Three Crosses monument in Kalnai Park offers excellent views of the city. How to do it: Flights with Wizz Air departing London Luton on Friday 12 April, returning Monday 15 April, cost £132. The Artis Centrum Hotel, located in the city’s old town, offers doubles from €80 (£71), B&B. 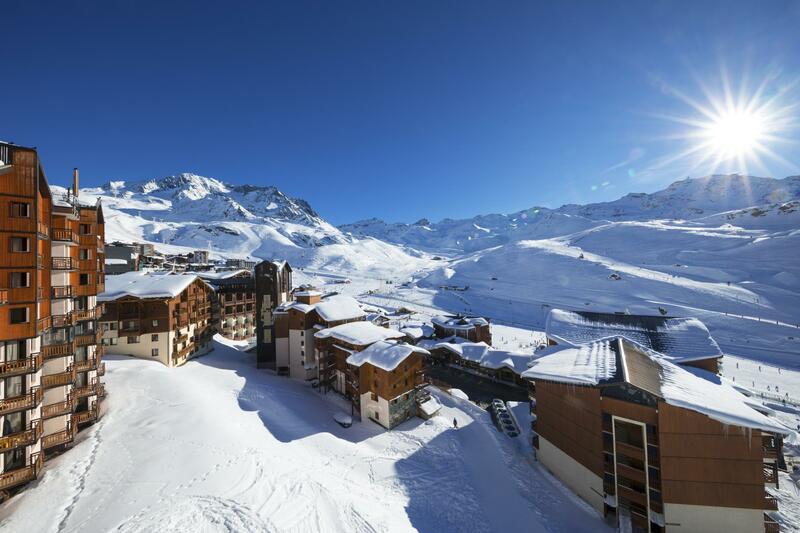 At 2,300m, Val Thorens is Europe’s highest ski resort with a guarantee of snow from the start of the season until May. Those craving the white stuff can check in to Hotel Les Arolles, which is located piste-side and close to the Campagnoles and Musaraignes lifts, to explore the Three Valleys ski area. How to do it: Inghams is offering seven nights for £999 per person on a full-board basis, including flights, packed lunches and wine with dinner. 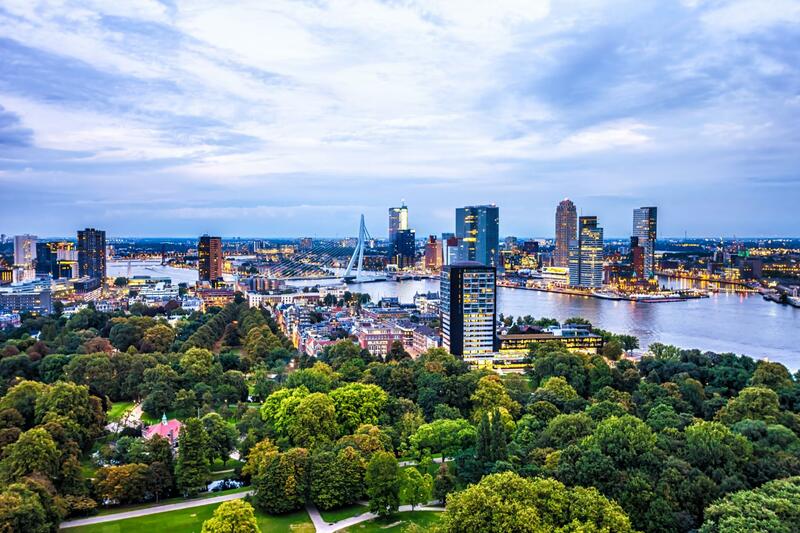 Accessible in just over three hours by Eurostar, Rotterdam is the ideal destination for a quick city break. Admire the city’s innovative architecture and street art by bike before lining your stomach with a visit to the Markthal, a collection of food markets and restaurants and bars under one colourful roof. How to do it: Eurostar operates two services from London St Pancras to Rotterdam each day, with a journey time of just under three and a half hours, from £35 one-way. Room Mate Bruno has doubles from €90 (£78), room only. 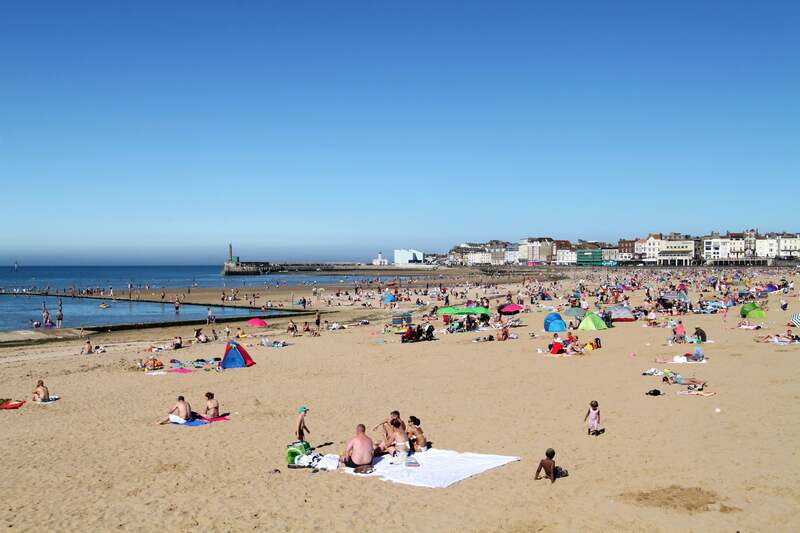 Those who want a traditional seaside break closer to home should consider Margate. If it’s a sunny day, stake out a spot on the beach with a good book and let the kids run wild in the sand and surf. The Turner Contemporary gallery provides ample opportunities for reflection and inspiration, with activities to occupy all ages (it’s also free to enter). Want to walk off all that ice-cream? Walking cliff side to Ramsgate is a glorious way to get some sea air in the lungs. And Dreamland – the amusement park and entertainment centre – is offering free entrance all Easter weekend. How to do it: Birchington Valley Family Park has crazy golf, an adventure playground and even a heated swimming pool in the event the temperature drops. Accommodation includes tents, camping pods and caravans – prices start from £89 for a three-night minimum stay. Easter in Rome is an experience. 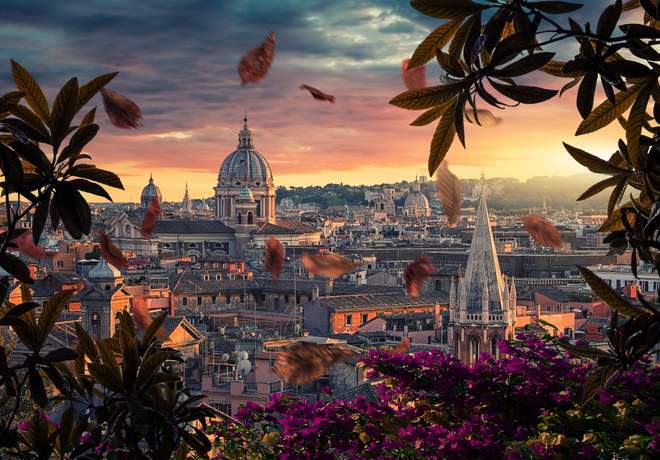 While people travel from around the world to the Eternal City for religious reasons, the concentration of people around the Vatican means the remainder of the city isn’t as packed as you might expect, although it’s worth booking major attractions in advance. How to do it: Easyjet is offering flights and three nights’ B&B at the four-star Hotel Oxford for £549 per person, departing Good Friday and returning Easter Monday. Located just behind the Spanish Steps, the hotel is an excellent option for those wanting to make the most of this magical city. 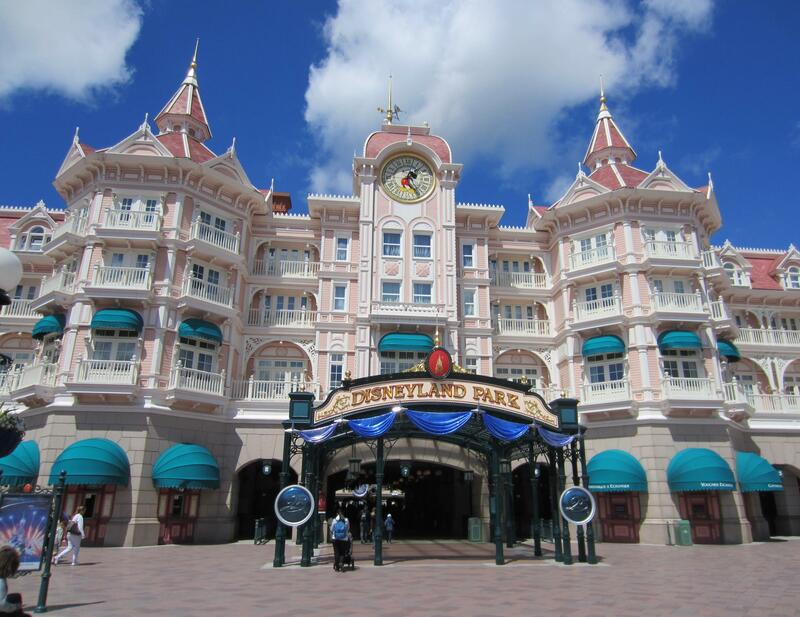 If you want to treat the kids to an Easter they’ll remember, head to Disneyland Paris. The theme park really gets into the spirit of Easter, and egg hunts will take place around the park alongside the usual menu of rides and performances for kids of all ages. How to do it: We found a package departing Saturday 20 April from London Luton with easyJet, returning Monday 22 April, staying at the four-star Appart’City Confort Marne La Vallée Val d’Europe (room only) for £281 per person. The hotel provides a shuttle bus to the resort, which is a 10-minute drive away.